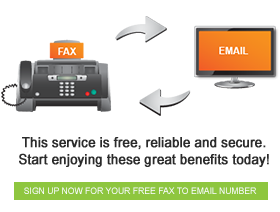 FaxFX resellers and affiliates make money from each free fax sent to their fax subscribers! You too can run a fax to email business an take part in this booming industry niche. Sign up a free reseller account and chat to our experts to get started. Please complete the Application below and a representative will contact you with further details.